Soapstone is a natural quarried stone. It’s a metamorphic rock that got its name from the soft, or soapy, feel of its surface, which is thanks to the presence of talc in the stone. Most American soapstone is sourced from the Appalachian mountain range, or imported from Brazil and Finland. The two varieties–artistic and architectural–are differentiated by talc contact. Artistic-grade soapstone has a high talc content and is soft and easy to carve. 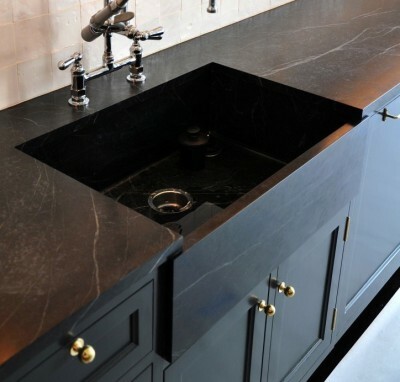 Architectural-grade soapstone has a lower talc content (usually between 50 and 75 percent), which makes it harder and more suitable for countertop use. It’s not as hard as granite or marble, however, and can be easily cut, shaped, and installed. Unlike granite and marble, however, it’s typically quarried in smaller slabs, meaning that for counters longer than seven feet, several pieces (and visible seams) are necessary. Do soapstone counters need to be sealed? Because soapstone is nonporous, it doesn’t need to be sealed or protected. Not only does this cut down on maintenance (see below), the absence of chemicals in the fabrication and ongoing care leads many to consider soapstone an environmentally responsible choice. How to clean and maintain soapstone counters? Low maintenance is the name of the game with soapstone. 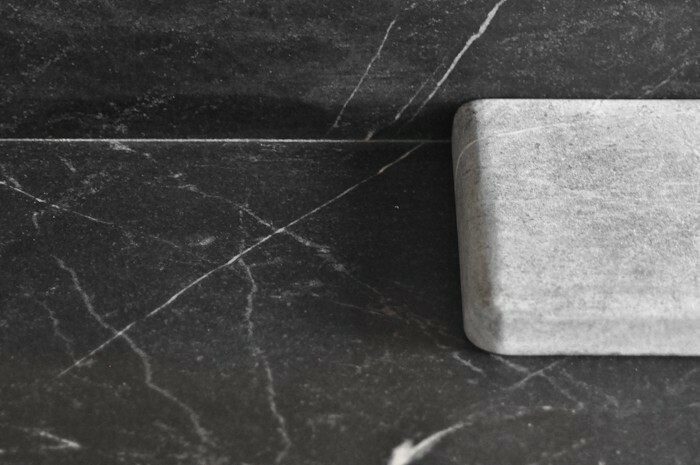 Soapstone’s nonporous quality makes it bacteria resistant, so harsh cleaners are not needed. Soap and water are all that’s recommended. If there is one maintenance issue with soapstone, it may be its softness and susceptibility to scratches and nicks. You can protect the surface by using cutting boards. And the good news is that user-caused imperfections generally can be removed, as mentioned above, with a quick sandpaper buffing. No professional repairs required. Nonporous stone means no staining. Little to no maintenance; you won’t need to call in professionals for repairs. 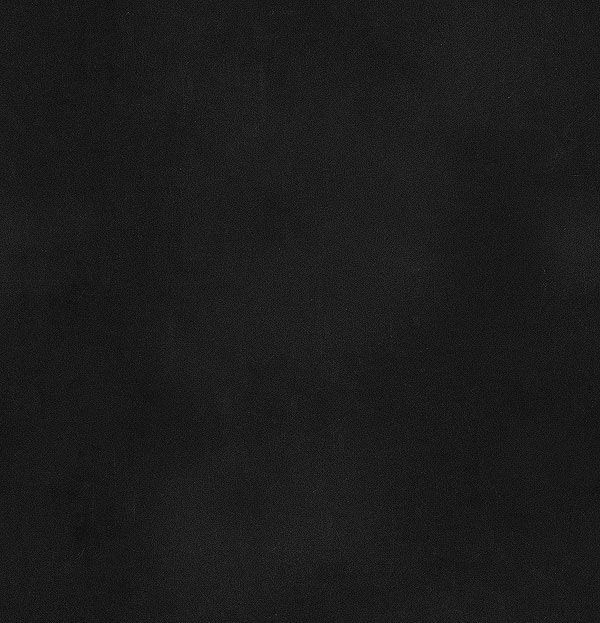 Despite being a hard surface, soapstone offers a softer feel than other solid stone surfaces. Versatile in its aesthetic, soapstone is as comfortable in a farmhouse-style space as it is in a modern kitchen. Can be used in many different applications from countertops to fireplace surrounds. Available in a limited range of colors: varying shades of gray. Soapstone is quarried in smaller slabs than some natural stones. You can rarely find slabs longer than seven feet; multiple pieces and seams are required if you have a long counter. 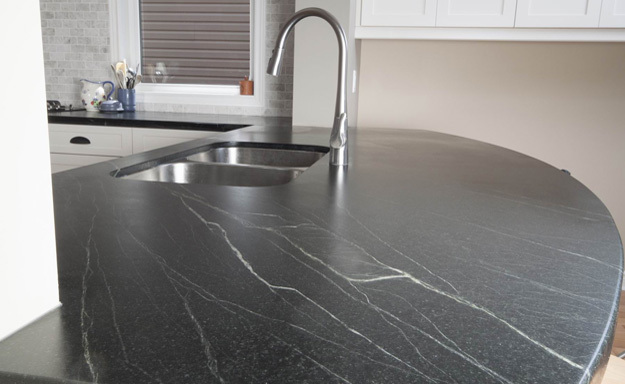 Like other natural countertop materials, soapstone develops a patina with use. Unlike harder stones, it’s easily scratched and nicked. 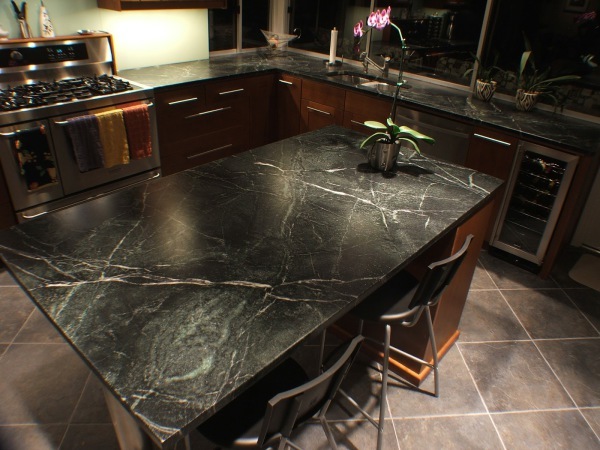 The cost of soapstone is comparable to high-end granite and marble. If you would like to get a free estimate, feel free to contact us anytime.